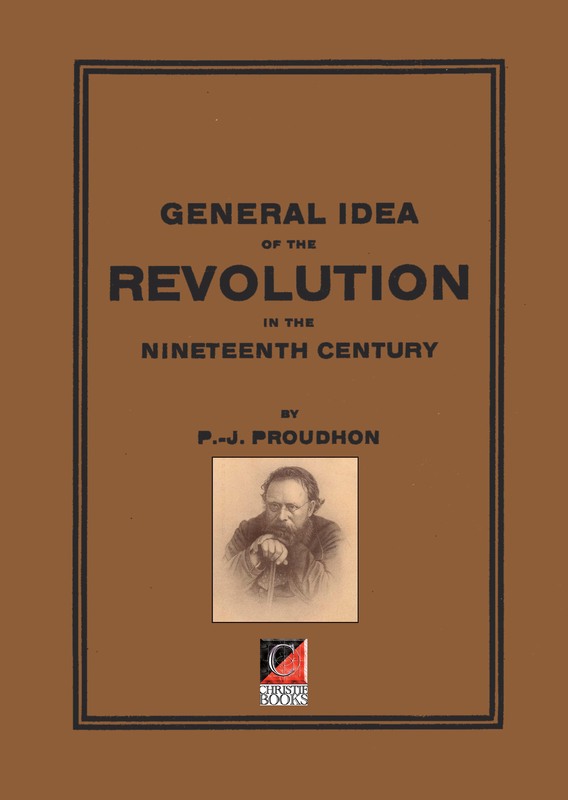 View basket “MODERN SCIENCE AND ANARCHISM — Peter Kropotkin” has been added to your basket. To what extent, then, was the revolutionary movement responsible for its own defeat? Was it too weak to carry through the revolution? To what extent was the purchase of arms and raw materials outside dependent on the maintenance of an appearance of a constitutional government of Republican Spain? What chances had an improvised army of “guerillas” against a regular fighting force? These were some of the “practical” problems facing the revolutionary movement and its leaders. But in seeking to solve these problems, the anarchists and revolutionary syndicalists were also confronted with other questions which were fundamental to the whole theoretical and moral basis of their organisations. 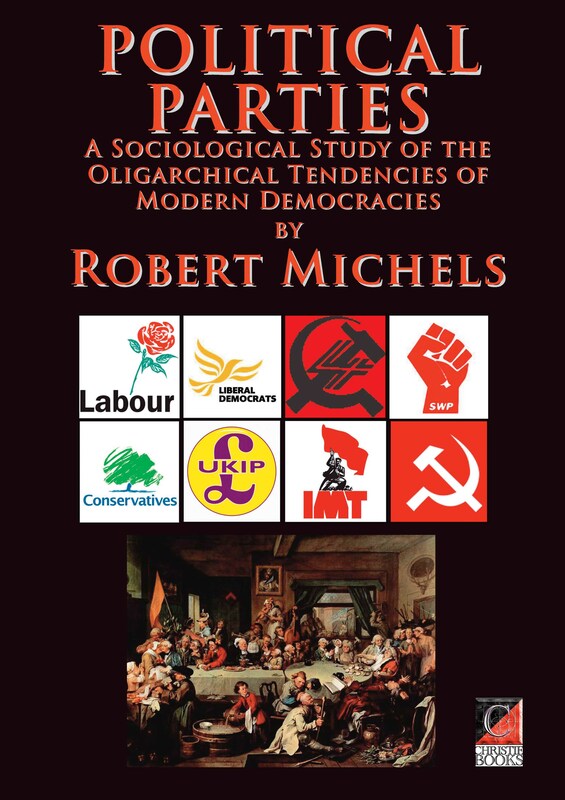 To what extent could they collaborate with the political parties and the U.G.T. 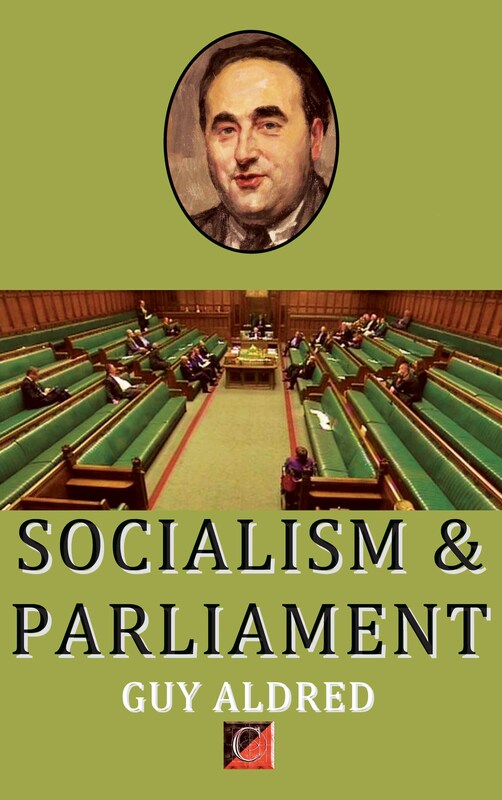 (the socialist counterpart of the C.N.T. to which half of the organised workers of Spain adhered)? In the circumstances was one form of government to be supported against another? Should the revolutionary impetus of the first days of resistance be halted in the “interests” of the armed struggle against Franco or be allowed to develop as far as the workers were able and prepared to take it? Was the situation such that the social revolution could triumph and, if not, what was to be the role of the revolutionary workers? With the passing of the years, these have not become simply academic questions. For the Spanish workers who have continued the struggle against Franco both inside Spain and in exile, they are very real and controversial questions. And yet it will be many years before a complete and objective history of the Spanish Revolution will be written. Vast quantities of documents are buried in the organisations’ archives or dispersed, and the individual testimonies of those who played leading roles still remain to be recorded. Not least among the difficulties is the deep division in outlook, both in Spain and in exile, between those Spanish militants who would guide the revolutionary movement back to its traditional anti-governmental, anti-collaborationist position, and those in whom the experience of 1936-39 has strengthened the view that the revolutionary movement must collaborate in government and govern. mental institutions, or disappear. 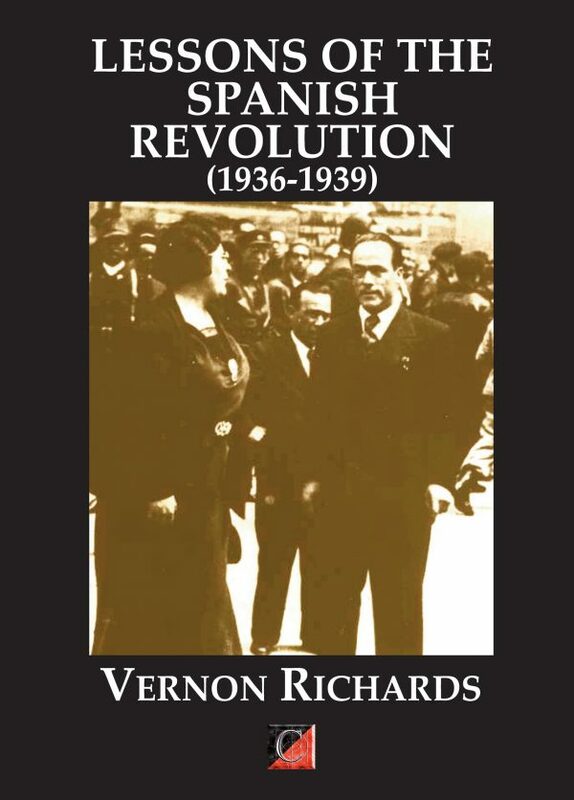 The present study is therefore offered only as a very modest attempt at unravelling and interpreting some of the many issues in the Spanish Revolution.